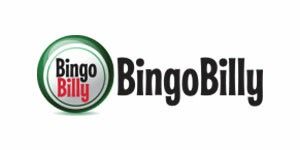 Bingo bonuses are offered by bingo sites so that players can test the platform and different games. 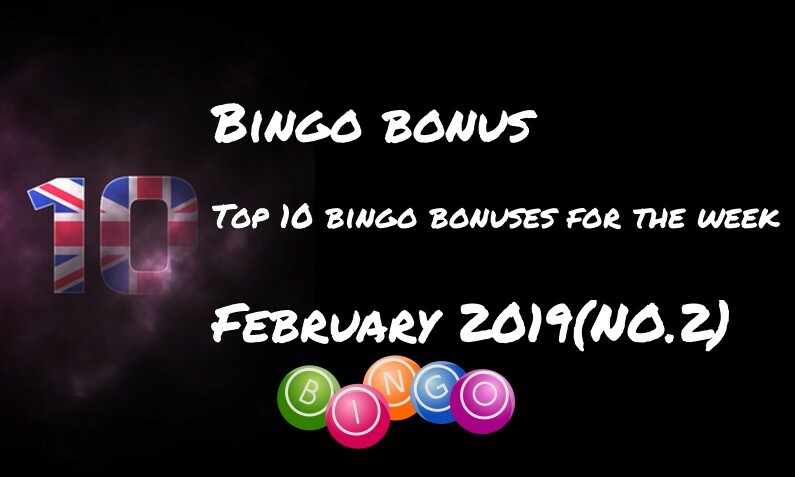 The bingo bonus might include a no deposit bingo bonus or deposit match bonus. 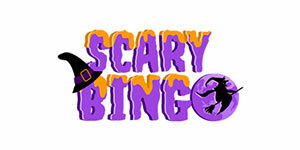 Sometimes the offer also includes free spins that can be used on other games at the site. First time depositors only. Min deposit £10. 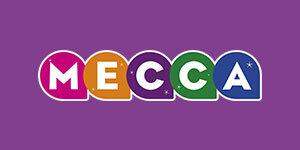 Max offer: Bingo Tickets worth £70 (£30 on Street Party & £40 on Big Bang) plus 10 Free Spins on Fluffy Favourites with winnings capped at £1. 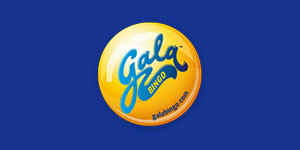 The Free Spins expire after 7 days. All winnings will be credited to your real money balance. 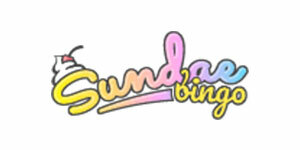 Promo code: SUNDAE. Full T&C’s apply. Valid unti further notice. 18+. New online customers only. Certain countries only. 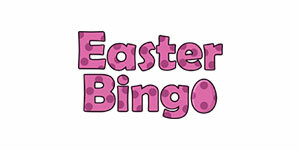 Min first bingo deposit and spend £5 = £25 bingo bonus. 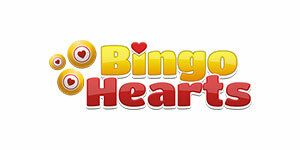 Wagering reqs apply: 4 x. Bingo Bonus Bonus valid for 1 week after credit. T&Cs apply. 18+ New customers only. 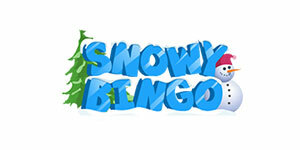 If you play Bingo ONLY, you must wager your bonus plus deposit 3.5 times before you can withdraw funds. If you play Casino games, including Slots you will need to wager your bonus plus your deposit 30 times before you can withdraw funds. T&C’s apply. Play responsibly. BeGambleAware. 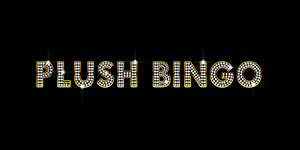 Have a nice weekend and come back next week when we will once more list 10 new bingo bonuses. All promotions we list are available to players from UK.